Apart from the interchangeable brush deck, other features include an exceptionally low sound level, adjustable scrubbing pressure and a dashboard that is designed to reduce typical operator errors. Suitable for easy, efficient floor cleaning inmanufacturing plants, car dealers, garages, warehouses and wherever it is important that floors be kept clean. 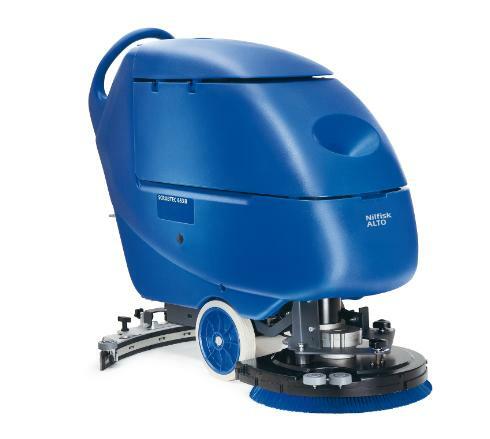 Designated the SCRUBTEC 6 series, the range constitutes a choice for users of different scrubbing widths.